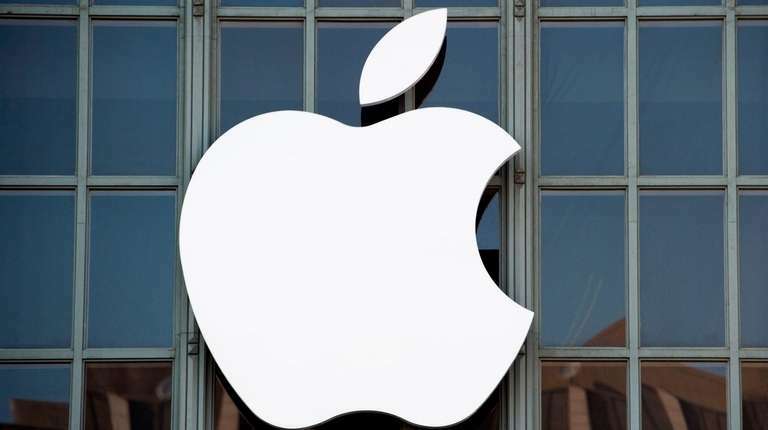 President Donald Trump concedes that some Apple Inc. products may become more expensive if his administration imposes "massive" additional tariffs on Chinese-made goods, but he says the tech company can fix the problem by moving production to the United States. Trump tweeted Saturday that "Apple prices may increase because of the massive Tariffs we may be imposing on China — but there is an easy solution where there would be ZERO tax, and indeed a tax incentive," if the company made its products in the U.S. instead of China. Apple didn't immediately respond to a request for comment. The company has not announced plans to move manufacturing from China to the United States. The company said tariffs would hit "a wide range of Apple products," including computers, watches, adapters, chargers and tools used in its U.S. manufacturing, repair and data centers. Apple said the tariffs would raise the cost of its U.S. operations and put it at a disadvantage to foreign rivals.